There is no better way to begin the day that reflecting on the life and love of Jesus. 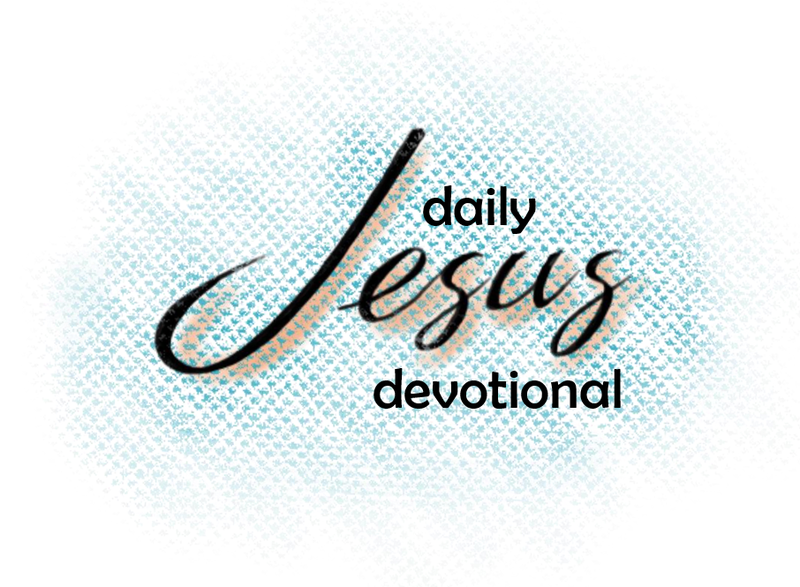 Because I'm planning on spending a few quiet minutes each day with my family looking at the life of Jesus in 2016, I decided to write and post the Daily Jesus Devotional on my blog. It is my hope that Daily Jesus will lead you closer to Jesus because of the time spent exploring His life each morning, and closer to your family because you've been reading these devotions together. After a brief scripture reading, Each devotion will begin and end with an open discussion question. There are no right or wrong answers to these questions. Allow you children to explore their own imagination, beliefs and journey by answering these questions in their own way. Between the questions, there will be a short reading designed to bring some aspect of Jesus - His life, death, passion, mission, attitude, habits, etc - into view and then to challenge or affirm the reader/listener with how Jesus' example can give strength in the day ahead. Following the reading and the reflection question, there is a prayer time. Use this time to find the daily needs of your family and pray through them together. Prayer at the beginning of the day is a wonderful habit worth sharing. At the end of some entries, there is a further reading section. It takes me about an hour for each devotional - that's 365 hours of writing and more than 140,000 words by the end of the year! So, I'm asking people who believe in this project to help financially.